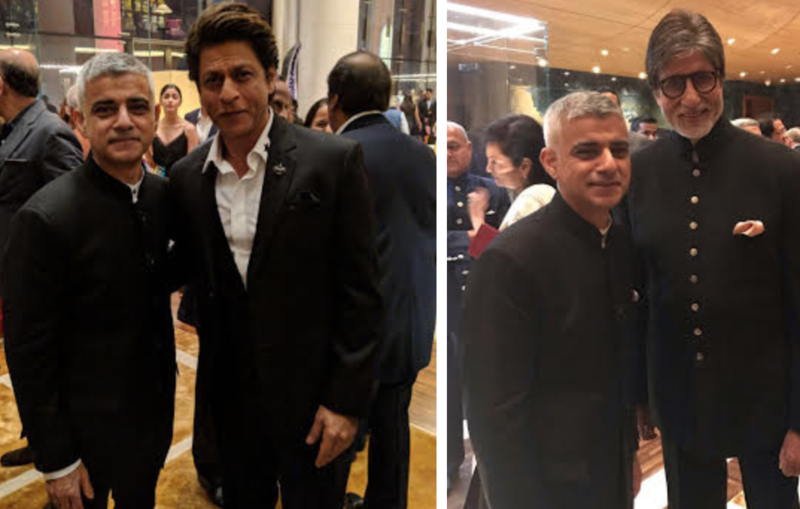 Mayor of London, Sadiq Khan, attends a dinner hosted by Indian business magnate Mukesh Ambani. He met with a multitude of Bollywood stars, sports stars and high-profile businessmen and women, including Amitabh Bachchan, Shah Rukh Khan, Sachin Tendulkar, Karan Johar, Alia Bhatt, Juhi Chawla, Katrina Kaif. ← Ali Rehman look’s fly in Parchi! Tutti Bole Wedding Di – Watch Now!